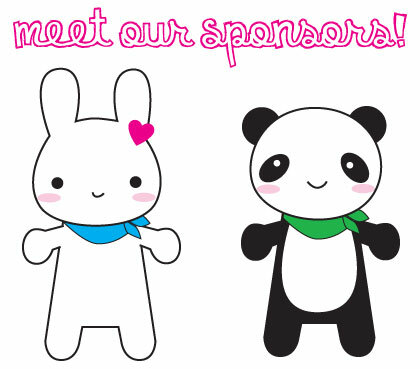 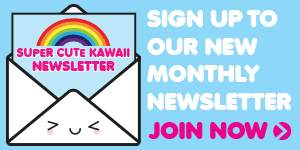 Here’s the latest news, offers and discounts from our kawaii sponsors. 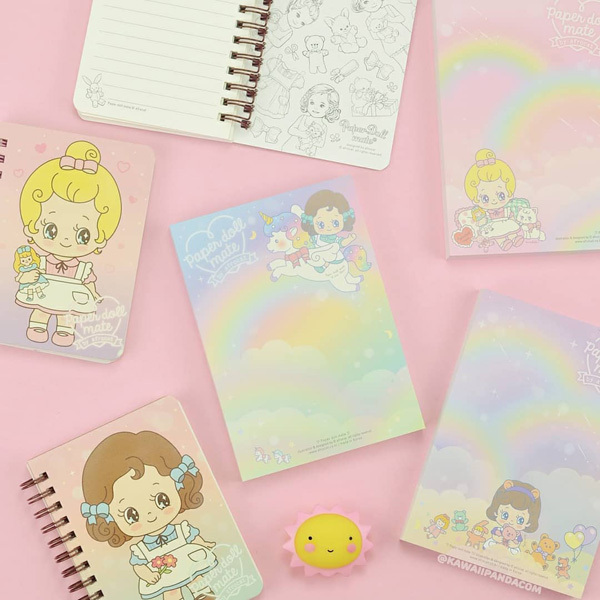 Kawaii Panda (EU) have some new Paper Doll Mate stationery in store with super kawaii rainbow pastel colours. 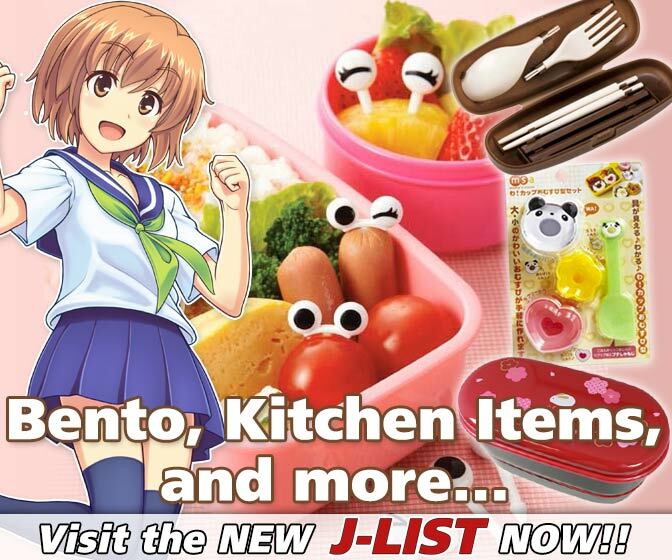 SCK readers also get 10% off everything in store (excluding boxes and bundles) with the code SCK10OFF. 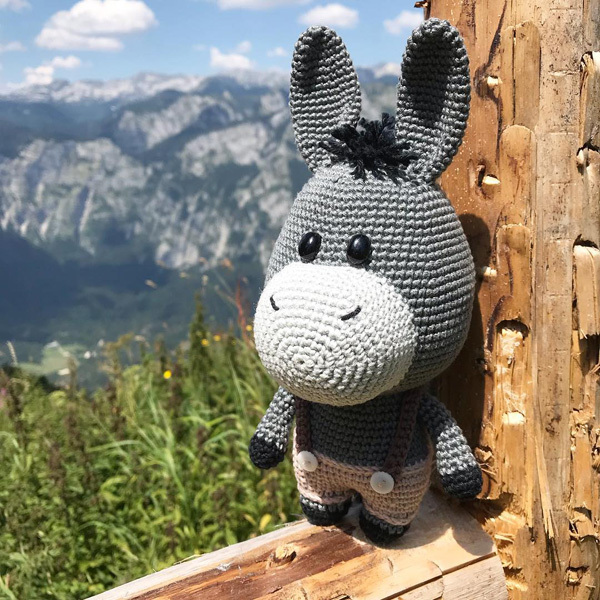 If you need a new traveling companion, Bernard the Donkey is always up for adventure! 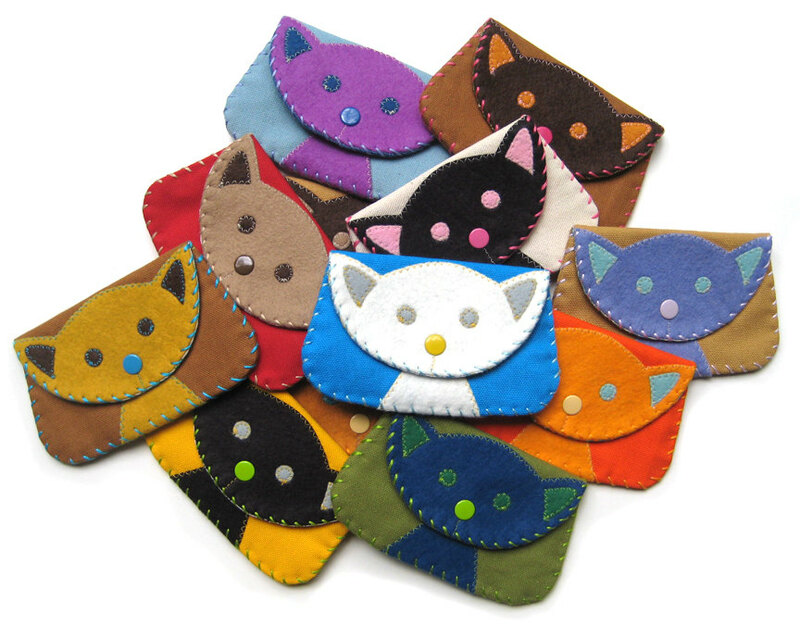 The amigurumi crochet pattern available at DIY Fluffies for instant download so you can even make it on holiday. 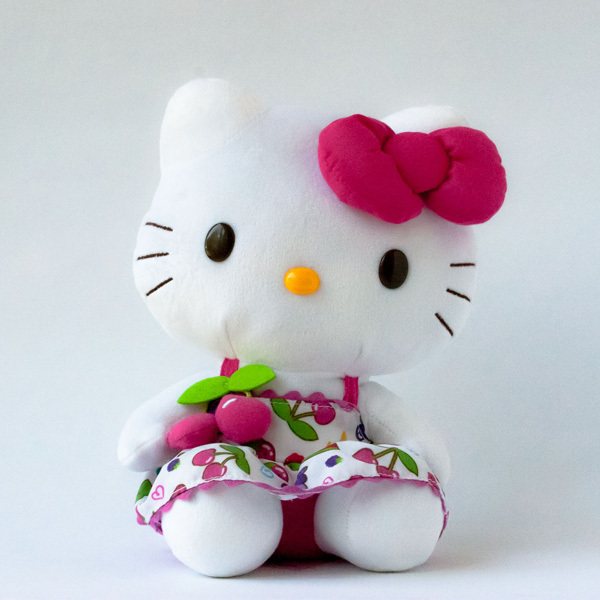 Hello Kitty is also getting ready for summer with an adorable cherry dress. 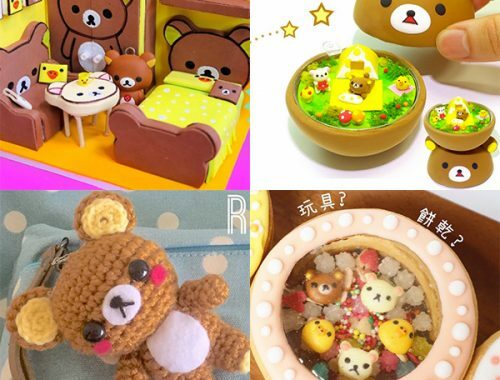 Find this plushie at Imouto (UK) along with some of her Sanrio friends. 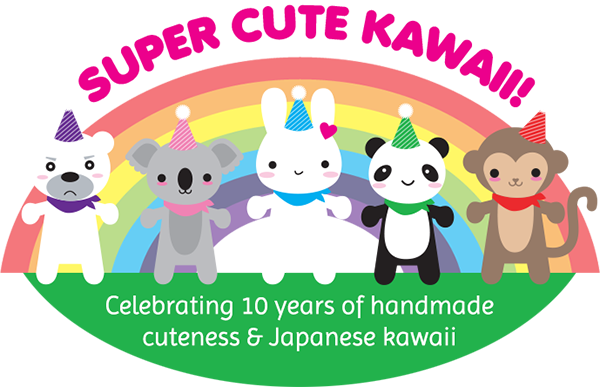 Cakes with Faces takes you on a tour of my favourite kawaii shop, Kiddyland in Harajuku! 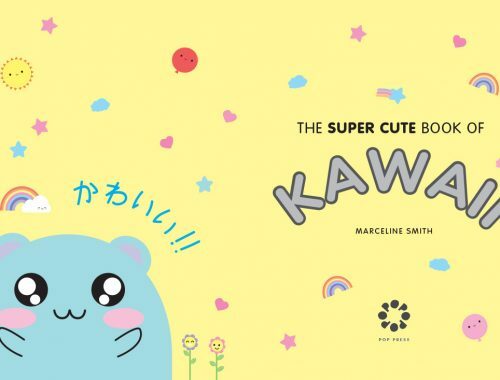 It’s got 5 floors of cute character merchandise like Sumikko Gurashi, Hello Kitty, Gudetama & more. 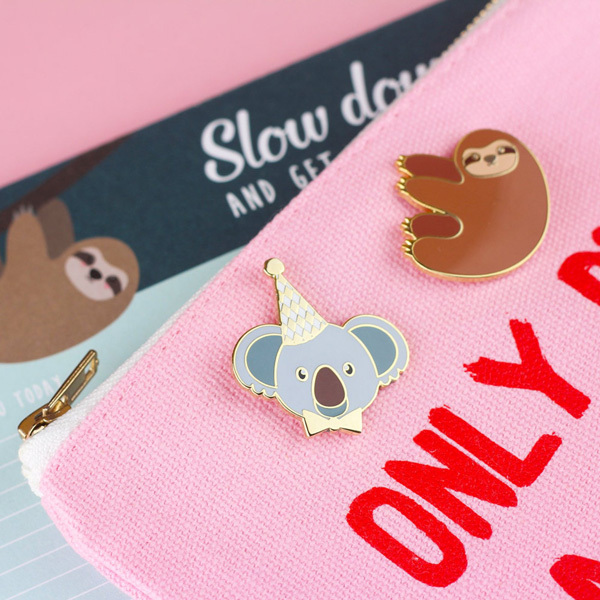 Studio Inktvis (EU) have lots of fun enamel pins to add to your collection including this party koala and sleepy sloth. 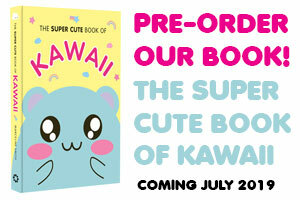 Get 10% off orders over €10 with the code CUTEKAWAII. 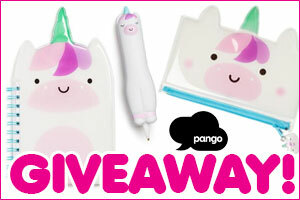 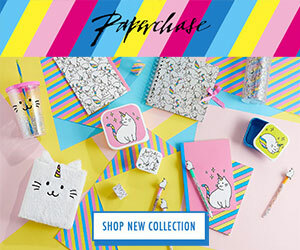 Have you seen our kawaii unicorn stationery giveaway with Pango Productions? 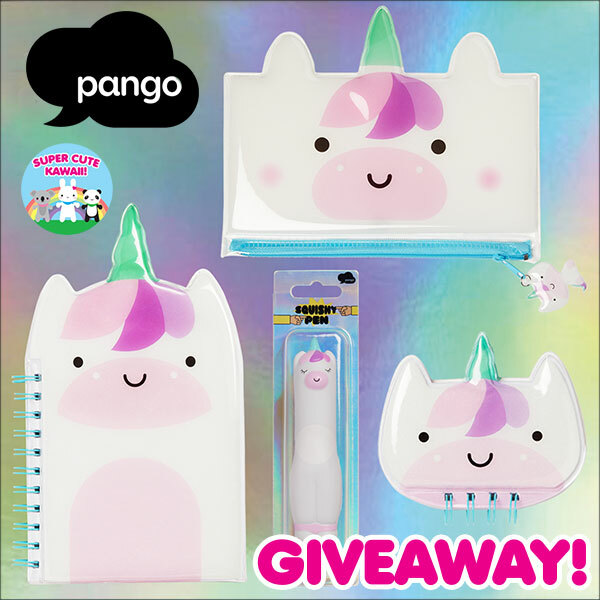 There’s plenty time to enter for a chance to win all this and more! 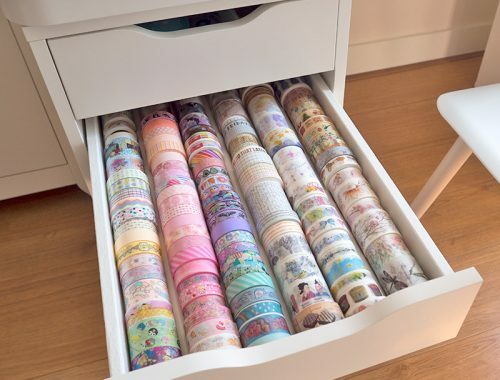 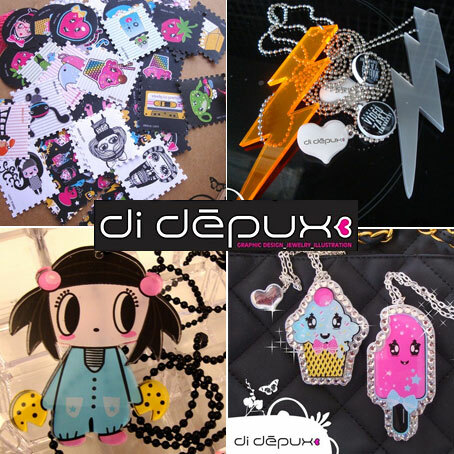 Don’t forget to check our Exclusive Discounts page for special offers at kawaii shops. 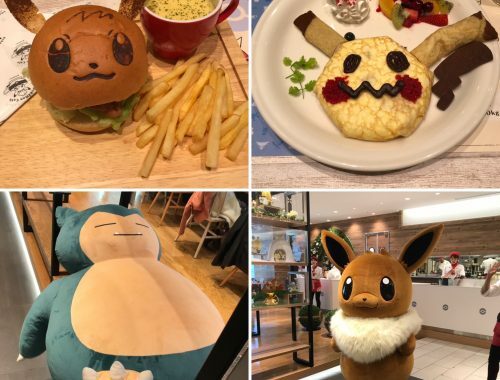 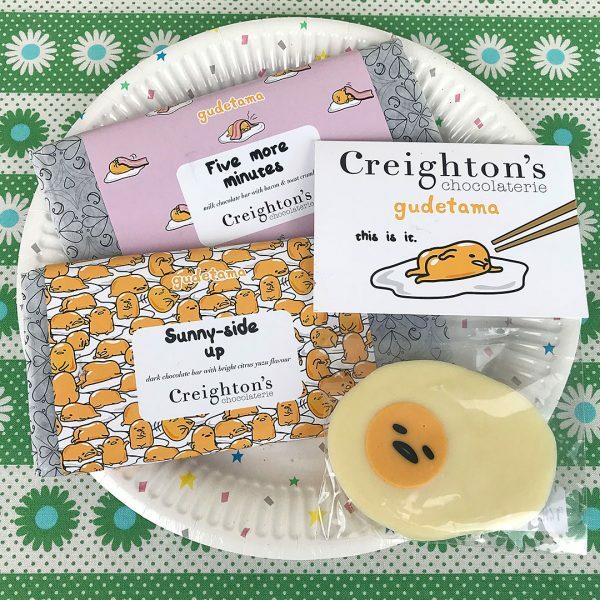 You can still get 10% off everything at Creighton’s Chocolaterie including their super cute Gudetama range.